The Chipmaster 6000XP performs device insertion and contact checks before it programs each device. It can detect poor pin contact and devices inserted upside down or in the wrong position. This function protects your pocketbook by preventing expensive chip damage due to operator error. 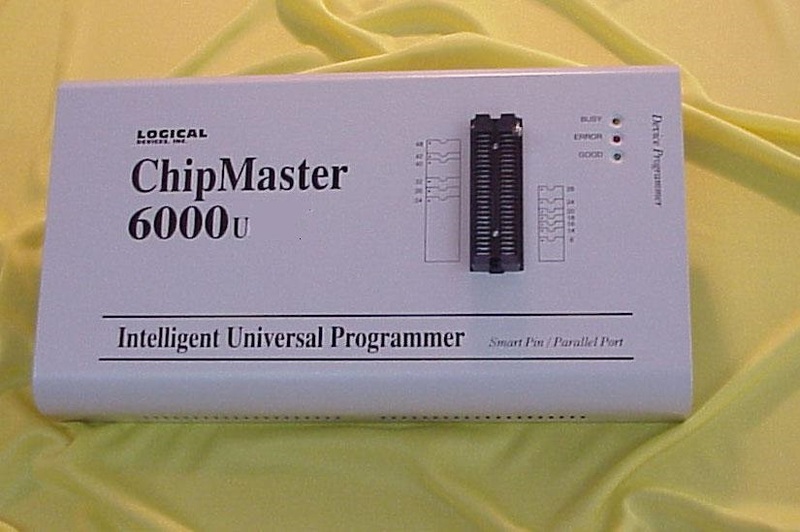 If your memory devices need individual serial numbers with different increment sequence and initial value, the Chipmaster 6000XP has an Auto Increment function. This simply increments the serial numbers in the buffer each time a new device is inserted. This saves time and money. the Chipmaster 6000XP's auto-sensing feature ensures the device has been inserted correctly and then automatically programs the device. Furthermore, in the mass-production mode the system keyboard is automatically disabled preventing the operator from making any inadvertent mistakes.